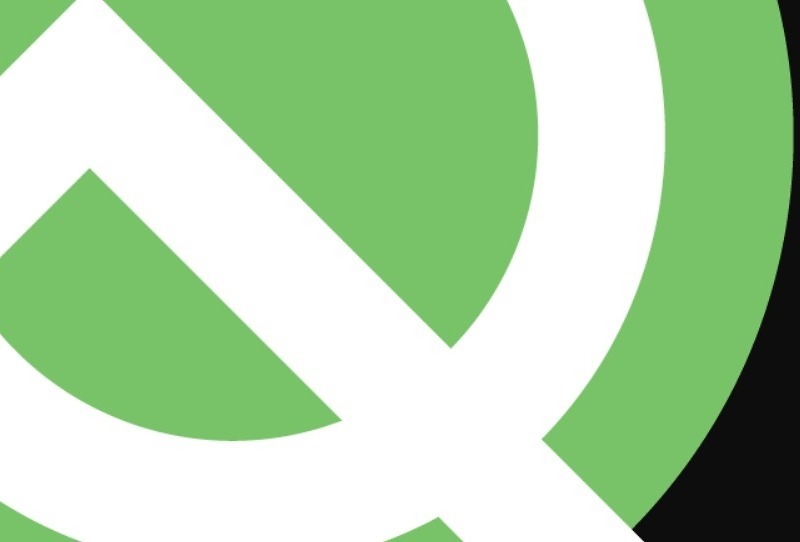 Android Q beta dropped last Wednesday, so you’ve had a few solid days with it. How’s it running on your Pixel phone? I ask because we get asked whether or not it’s stable enough for daily use. As a single person using it, I’m not sure I’m always the best judge of that, particularly because I tend to jump between a couple of phones at a time. So I figured I’d ask you to relay your early experiences in the comments. How’s battery life been? Any regular crashing or app compatibility issues people should be aware of? Any bugs that are driving you nuts? Has it been stable enough to use daily? On the flip side of that, what are you liking so far? Have you found any of the new features to be worth upgrading to Q for?